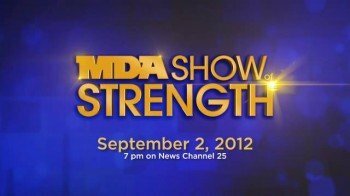 KSPR viewers in Missouri helped raise money for people with muscular dystrophy as part of the MDA Show of Strength held on September 2nd’ evening. ABC-affiliate channel KSPR was there at the Oasis Convention Center and Branson Landing as bands entertained crowds and donations were raised for the Muscular Dystrophy Association. Thanks to generous donations, KSPR was able to raise $596,351 for the MDA. KSPR appreciates everyone who made donations or helped raise money and awareness for the cause. Which countries still don't sell Coca-Cola?